OLYMPIA, Wash. (AP) — Industrial hemp would be allowed to be grown in Washington state under a measure passed by the Senate. Senate Bill 5012 received unanimous support Wednesday in the Senate and now heads to the House for consideration. 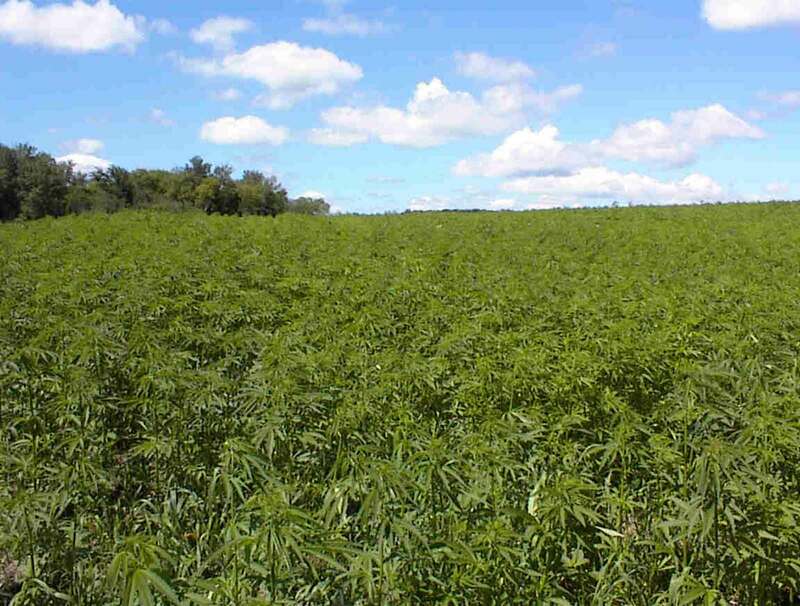 The measure authorizes the growing of industrial hemp as an agricultural activity in the state. It also directs Washington State University to study industrial hemp production in the state, with a report due to the Legislature by Jan. 14, 2016. Hemp, like marijuana, comes from the cannabis plant but has much less THC, the active ingredient in marijuana that makes people high. Washington voters passed Initiative 502 in November 2012 to legalize and regulate the recreational use of pot by adults over 21, and the first state-licensed pot stores opened last summer.